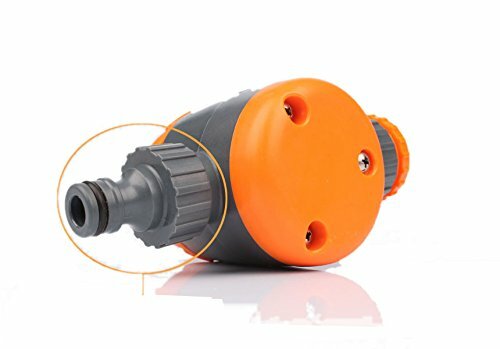 Your will love this watering timer, The hose timer is attached to the tap and automatically switches off irrigation of your garden, e.g. 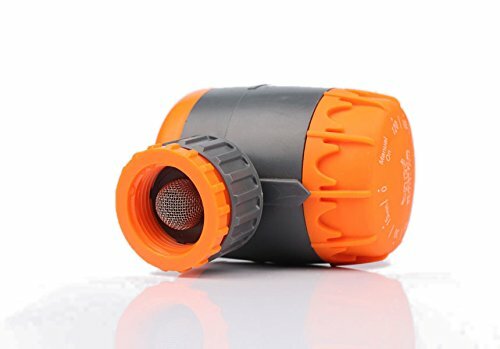 sprinklers or a drip irrigation system. 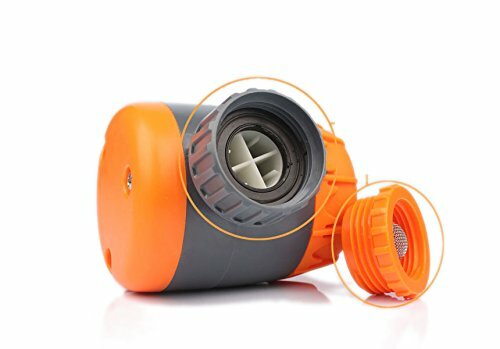 With this Watering Timer, your garden will be reliably and conveniently watered. 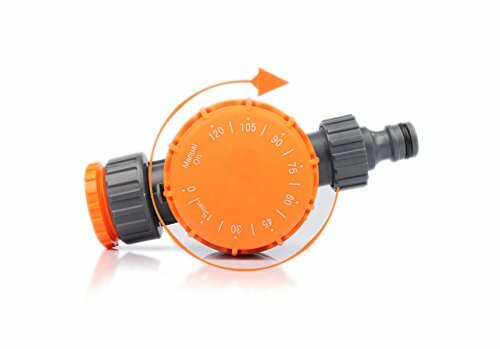 The watering duration of the Water Timer can be set with the large rotary knob. It's totally easy. 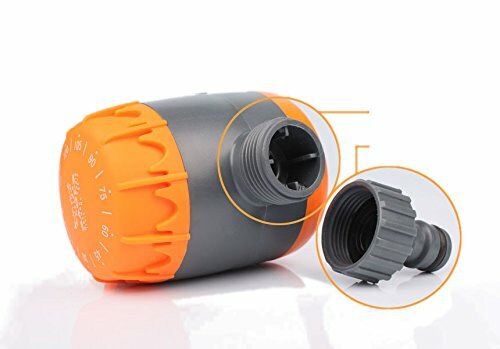 Get hooked up, order this Watering Timer now.